Overview… drama queen in both senses of the term. 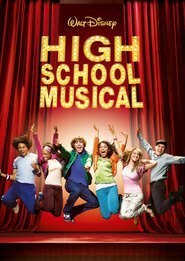 As the wealthy daughter of the owners of the Lava Springs Country Club, the star of every school production since kindergarten, and one of the most popular girls to ever walk the halls of East High, Sharpay Evans is accustomed to getting her way. 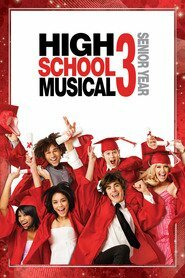 Needless to say, when new transfer student Gabriella Montez steals the lead role and the leading man (Troy Bolton) from right under her nose, she responds less than graciously. 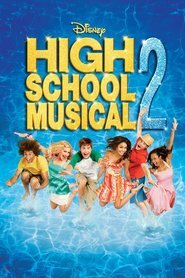 Sharpay will do anything to keep Gabriella from dismantling her carefully established high school hierarchy. Sharpay Evans's popularity ranking on CharacTour is #104 out of 5,000+ characters. See our top-ranked characters and read their profiles.